Hayya Lovely's. 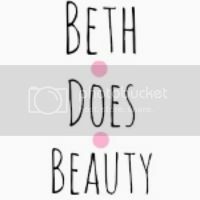 Not too long ago I found a lovely blog called Indian Vanity Case . I fell in love with her blog straight away and one day while looking through it, I came across a post about this inglot pallet she made up, inspired by candy! I just fell in love with the look of it and decided I needed it in my life. Then yesterday one of my sisters phoned me up asking if Inglot was any good. 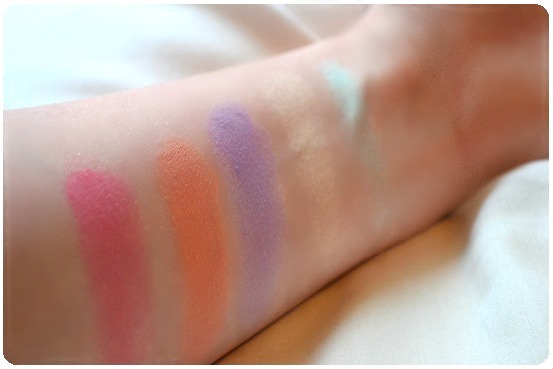 Of course I said it was amazing, and asked her to pick me up the 5 eyeshadows that I had fallen in love with. Inglot eyeshadows are so comparable to MAC with very high pigmentation but the price range is so affordable, being only £4.50 per shadow so all 5 of these cost £22.50 altogether. So I would highly recommend them as their colour range is amazing. The only down side is the shadows don't have names, just numbers. Love all the colours I picked up. 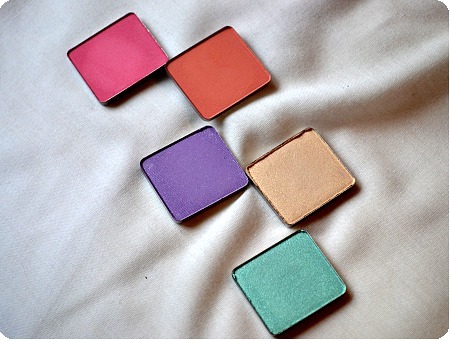 I will probably use the pink and orange as blush, but some people could pull them of on the lids. 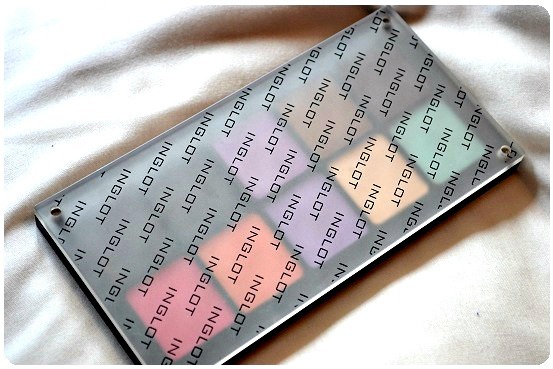 Have you ever tried Inglot? Remember that my MAC lipstick giveaway is still running! Inglot is absolute loooove! That orange is gorgeous! 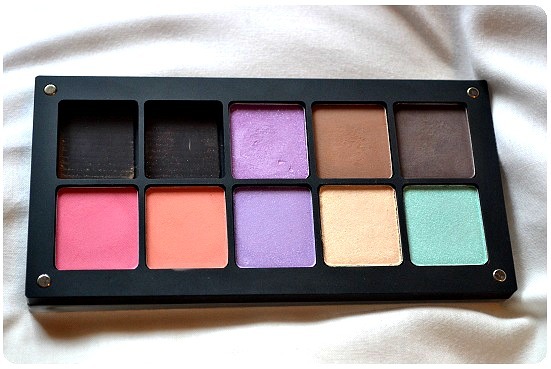 I've never heard of Inglot before but these are such pretty shades! When I see shades all together like this I always wish I could wear them all at once, clearly not a good idea though! But my 6 year old self would have had a ball!! Inglot is amazing there quality is just as good as mac.